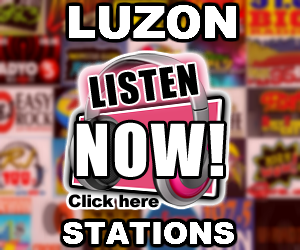 MOR Baguio 103.1 MHz is a commercial radio station owned and operated by the ABS-CBN Broadcating Corporation. 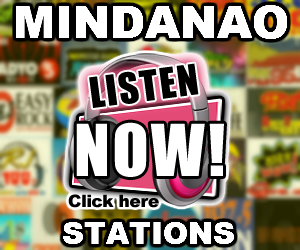 One of the 14 My Only Radio FM radio stations of ABS-CBN Regional Network Group which was founded July 14, 2001 in the Philippines. 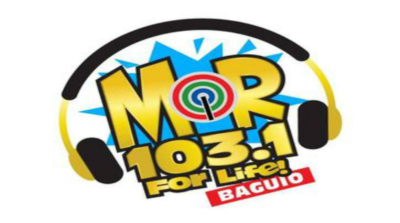 A member of the Kapisanan ng mga Brodkaster ng Pilipinas (KBP), 103.1 MOR Baguio was launched on February 17, 2002 in Baguio City. 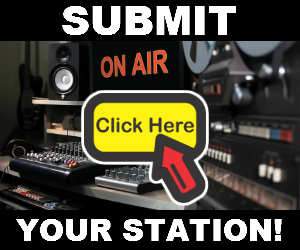 103.1 MOR Baguio broadcasts live, 24 hours a day, throughout Northern and Central Luzon via 103.1 MHz and also to Palawan via 99.9 MHz MOR Palawan.